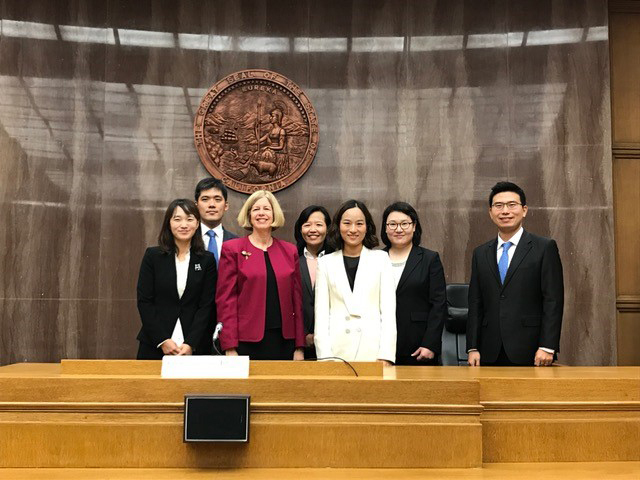 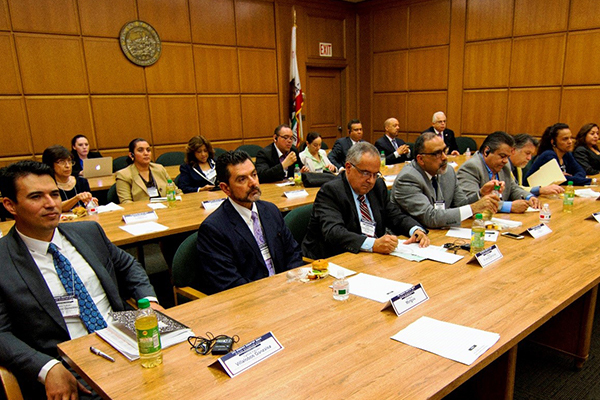 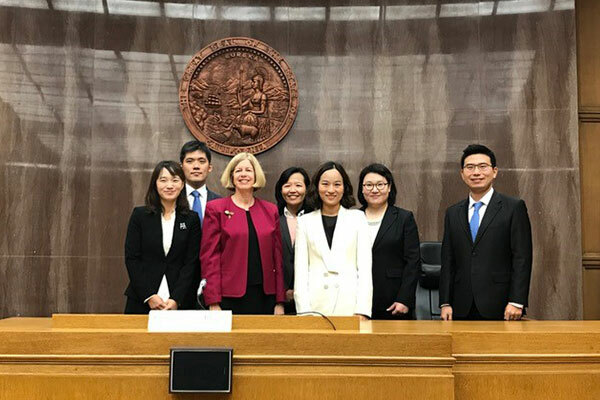 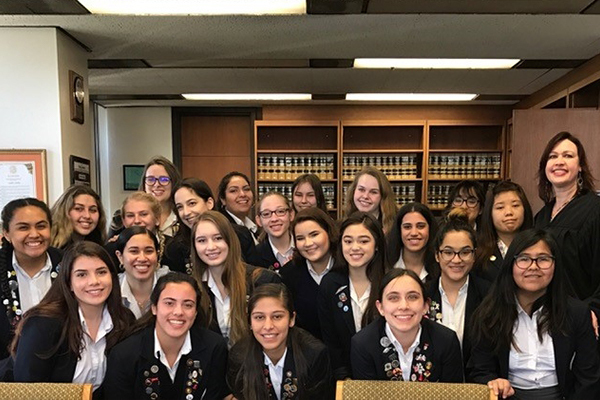 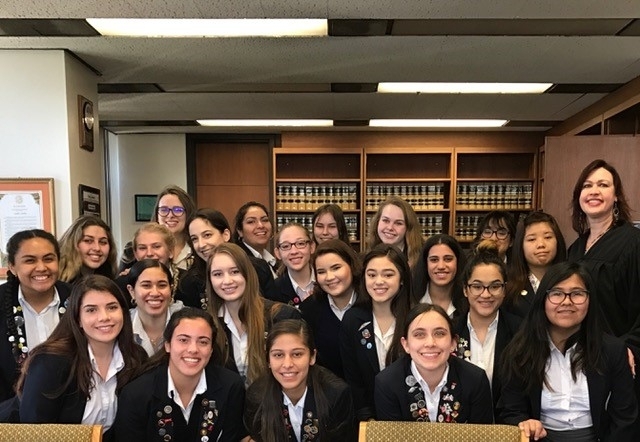 The Court regularly hosts visiting delegations of judicial officers from around the world, as well as local high school and other student and adult groups. 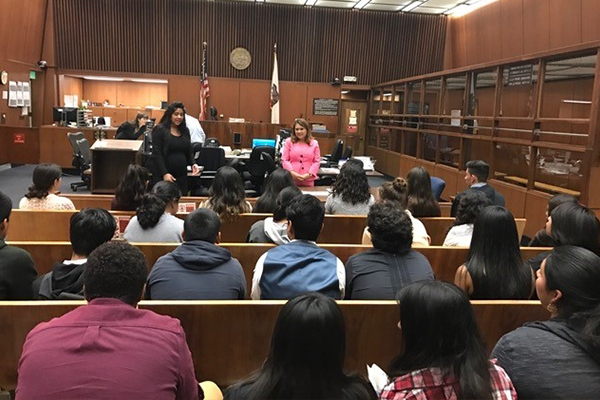 The visitors observe judges in the courtroom and learn about the workings of the American justice system. 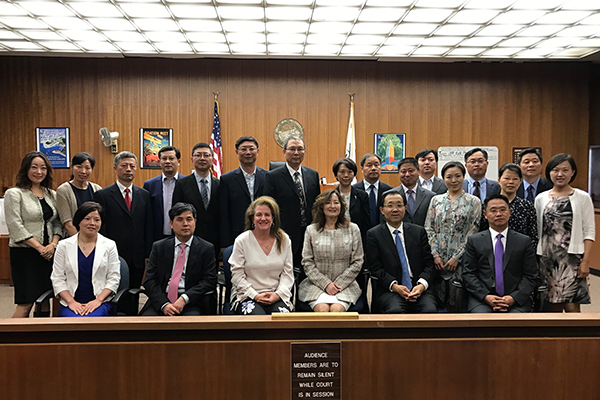 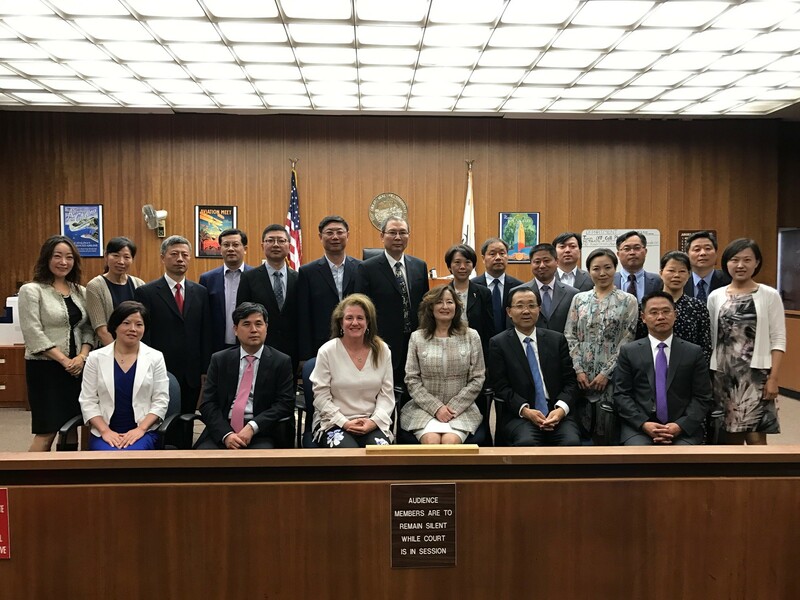 The Court has hosted delegations from Mongolia, Bulgaria, Israel, China, Mexico, Burma, Indonesia, Micronesia, South Korea, and Japan, among others. 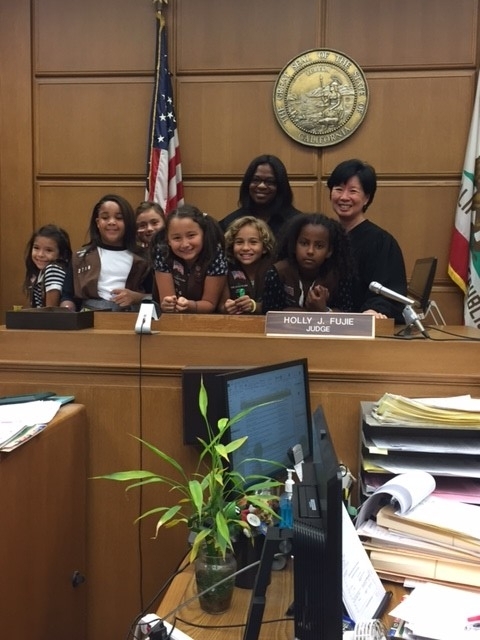 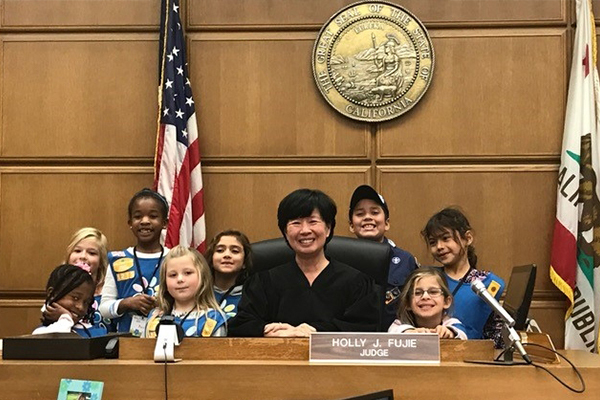 The Court has also welcomed students from elementary school through college to visit the Court and observe its proceedings. 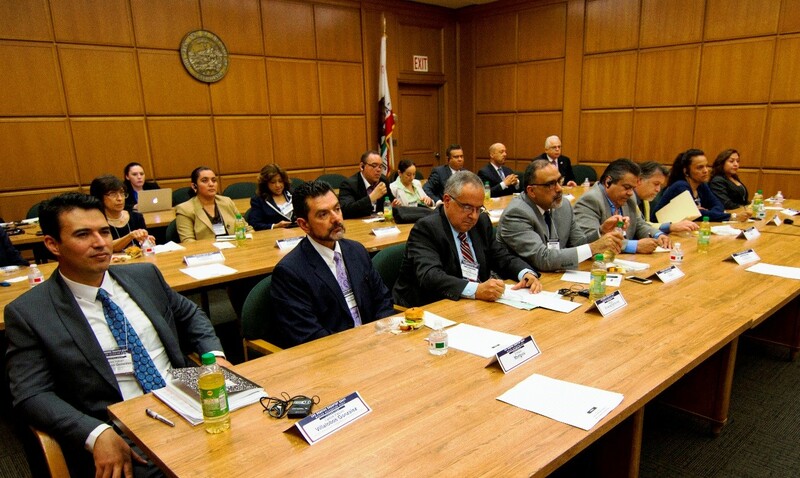 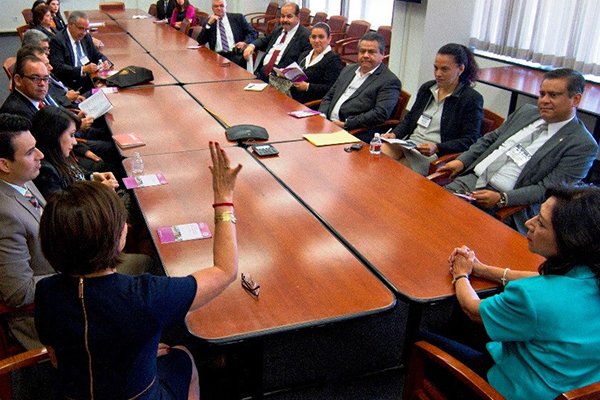 The Court’s Community Relations Office can arrange for visits for foreign delegations. 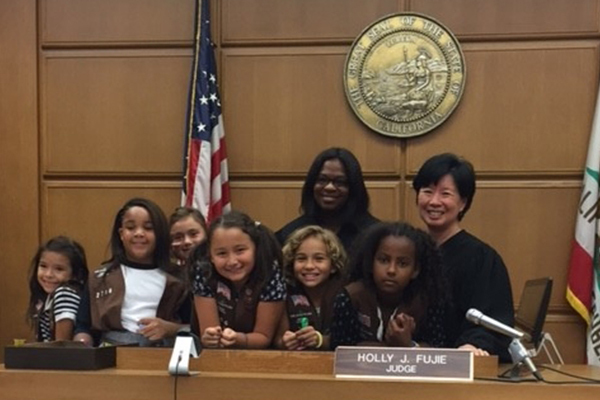 To the extent time permits, the Court can also assist with school group visits. 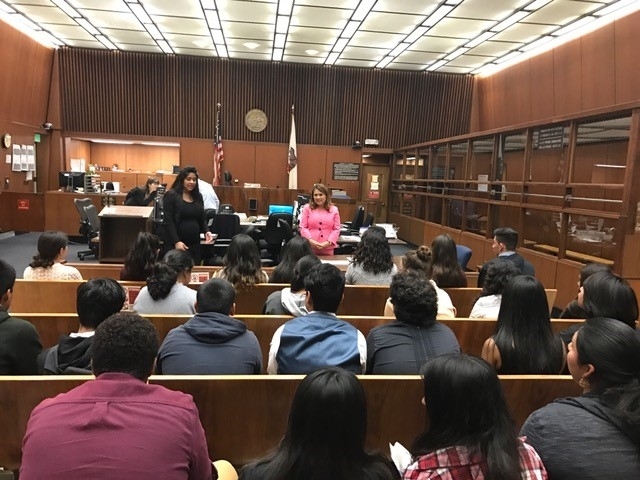 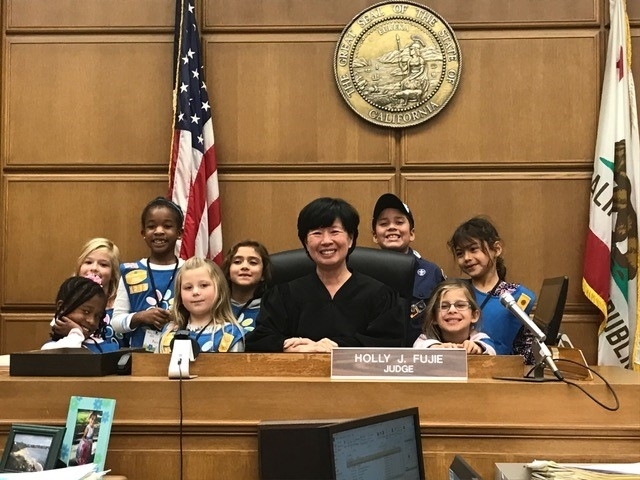 However, Los Angeles Superior Courts are open to the public and school groups may visit any time without a guided tour.